The camps were removed to make way for land reclamation and Lakeshore Drive. 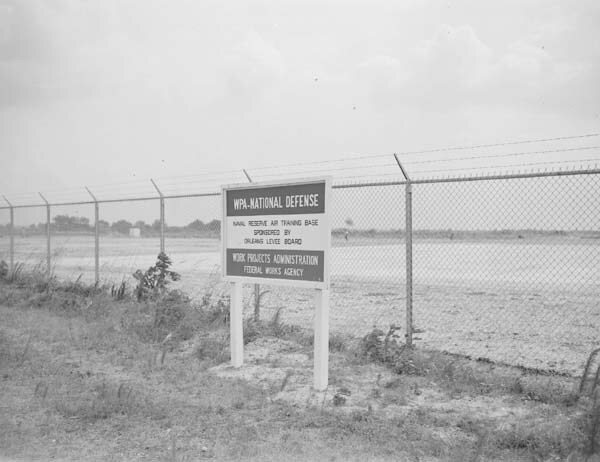 These camps were situated near what later became the Naval Reserve Aviation Training Base (below) which was constructed party by the WPA and partly by the Navy. The University of New Orleans now sits on this land.